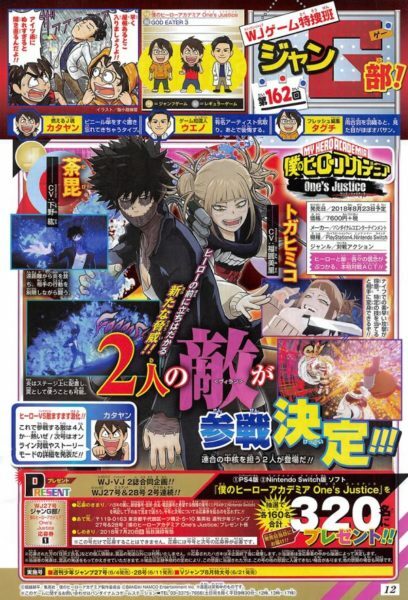 My Hero One’s Justice has added to more playable characters into the mix, with the villains Dabi and Himiko Toga. 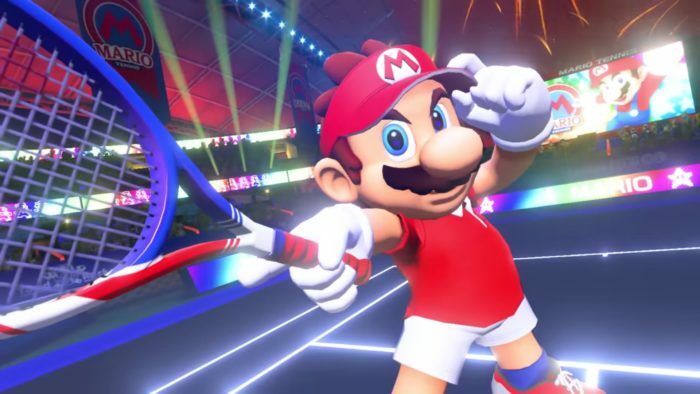 The characters were confirmed by the latest issue of Weekly Jump, with next week’s issue revealing details on the game’s online battles and story mode. Both villains are part of the Vanguard Action Squad of the League of Villains, and the two play big roles in Season 3 of My Hero Academia, which is currently airing. 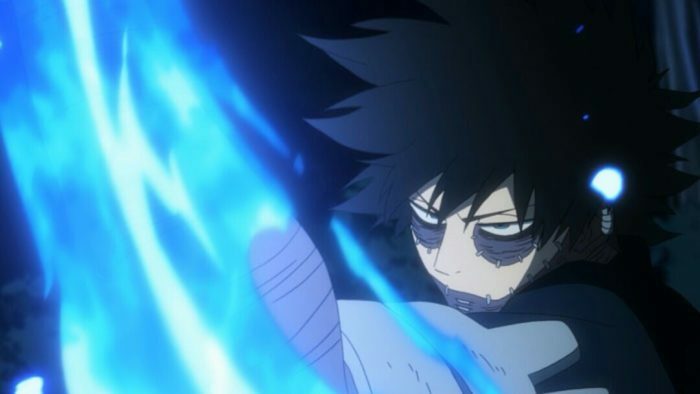 Dabi’s quirk gives him control over blazing blue fire, while Toga’s lets her imitate the look and voice of any person by ingesting their blood. Details weren’t announced on how these characters quirks would play into their combat style. My Hero One’s Justice will launch on PS4, Xbox One, PC, and Nintendo Switch later this year. With E3 right around the corner, you can expect for details on the game from Bandai Namco soon. 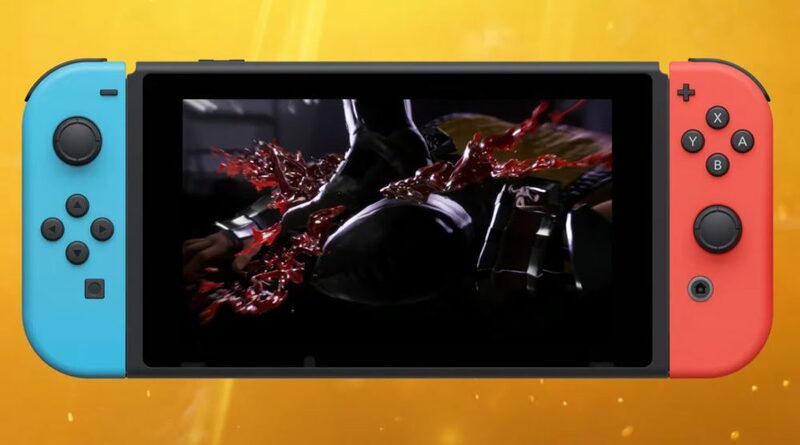 If you happened to miss the announcement trailer for the game you can see that here. Also take a look at our thoughts on how My Hero Academia nails its pacing better than other anime like One Piece, and here are our recommendations for anime like My Hero Academia, if you’re looking for something similar. Are there any other characters you’re still hoping to see added to My Hero One’s Justice? Let us know who, down in the comments below.